Master copy describing courses offered across the three high schools. 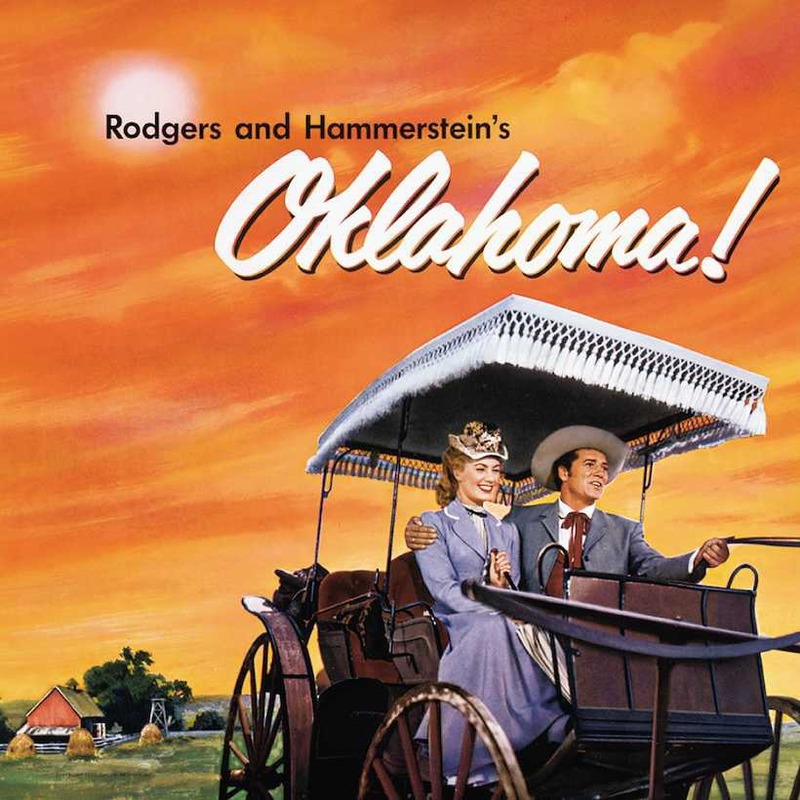 Eastside Theater Company proudly presents Oklahoma! The high-spirited rivalry between the local farmers and cowboys living in Western Indian Territory at the turn of the twentieth century, provide the colorful setting for Curly, the confident cowboy, and Laurey, the beautiful, head-strong farm girl, to play out their love story. Tickets are on sale during all lunch periods through Friday, March 15. Come out and enjoy the show!!!! 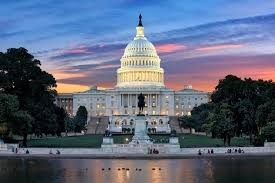 Toms River Regional Schools has organized a trip to the Trenton statehouse for the afternoon of March 5, during which district students, teachers, staff members, leaders, and parents will express their opposition to the more than $80 million in budget cuts that are poised to decimate the district. Info below on how you can join us. 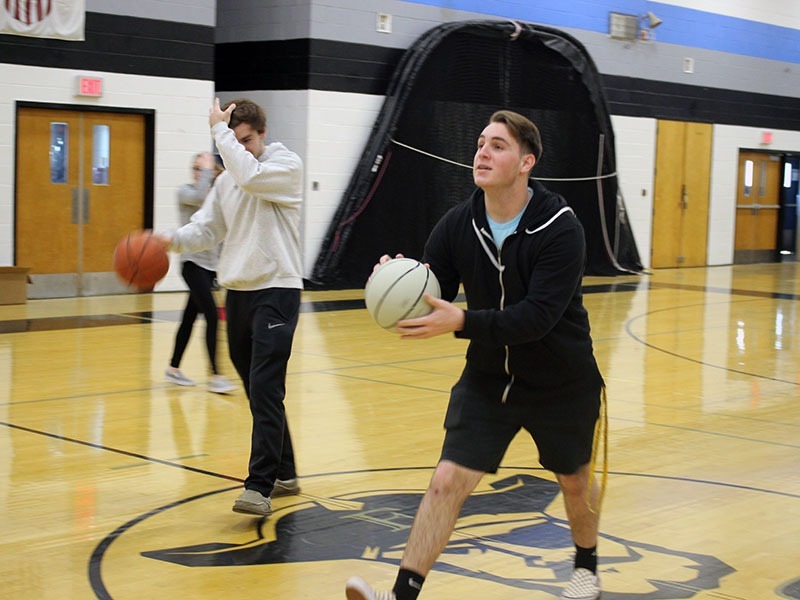 February 22, 2019 -- Students at High School East participated in the Hoops for Hearts fundraiser to benefit the American Heart Association last week during all periods of gym class. February 14th and 15th. All periods in the gym. Fun games, cool prizes, music and some friendly competition. Donate to a great cause. Our Goal is $1 from every student. Pick up your obligation form beginning today, February 1st in the Main Office or in the Student Center. Forms MUST BE COMPLETED prior to purchasing your bid. Bids will go on sale after school in the bagel booth beginning Monday, February 4 through Friday, February 8th. Congratulations to our 2018-2019 Teacher of the Year Mrs. Liz Rodriguez and Educational Professional of the Year Mrs. Diane Harz! 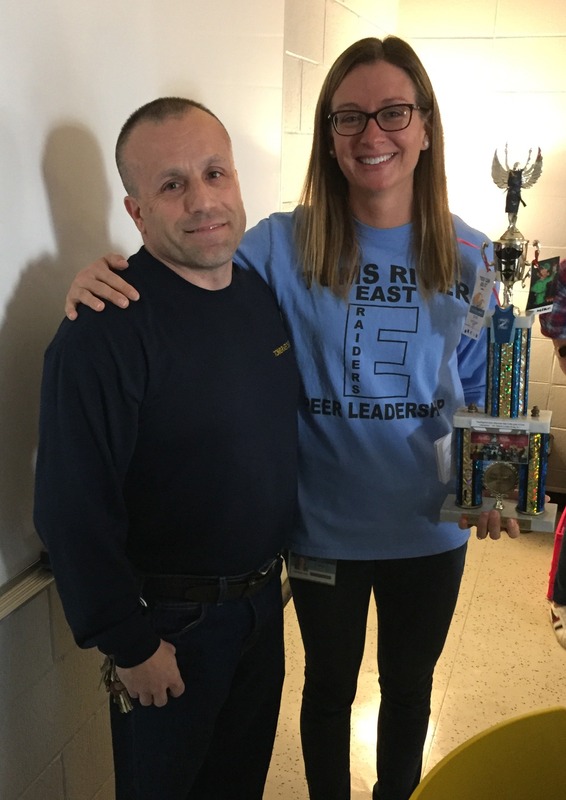 Congratulations to our Employee of the Week, Mrs. Rachel Hay. Looking for community service hours while having fun? 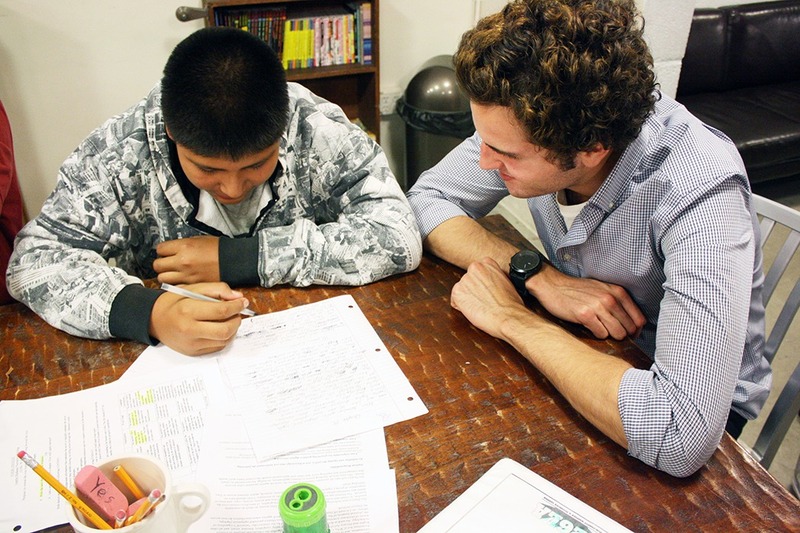 Volunteer to be a tutor at East Dover, Cedar Grove, or Hooper Avenue Elementary after school for an hour at your convenience! Please see Ms. Fitzgerald in either W30 or M22 for an application packet. 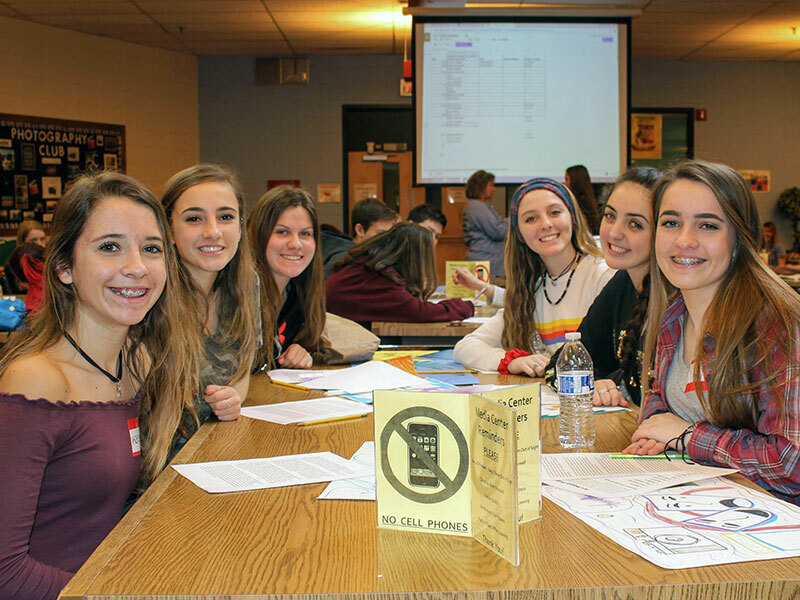 Joining clubs is a great way to make friends, get involved in the school and give your college application a boost! We think being a part of a club is a very important part of your high school experience. We offer a lot of clubs but are always open to start new ones so if you have any recommendations please let us know. Student Council has organized our annual Spirit Week that leads up to Halloween. We are starting with the PD half day this year and going right up to our November break. 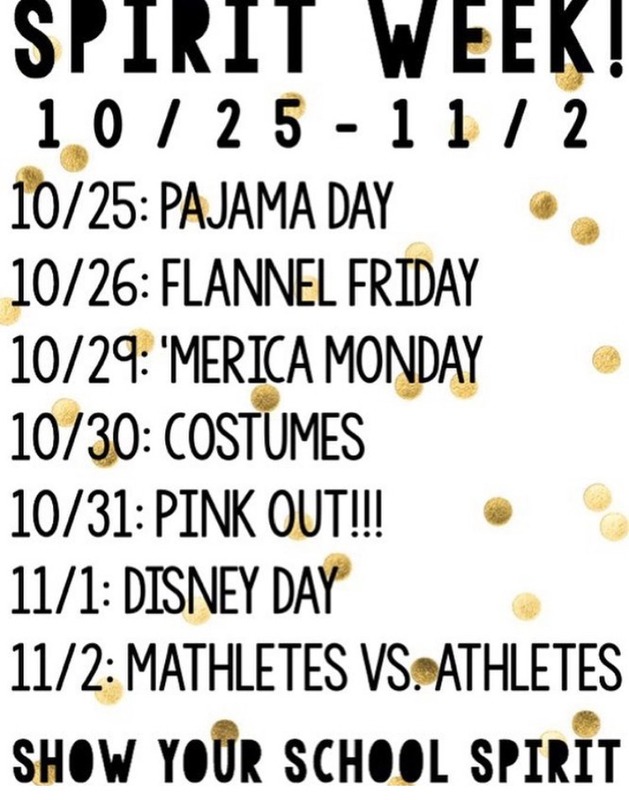 Let's have some fun and show our Raider spirit!! 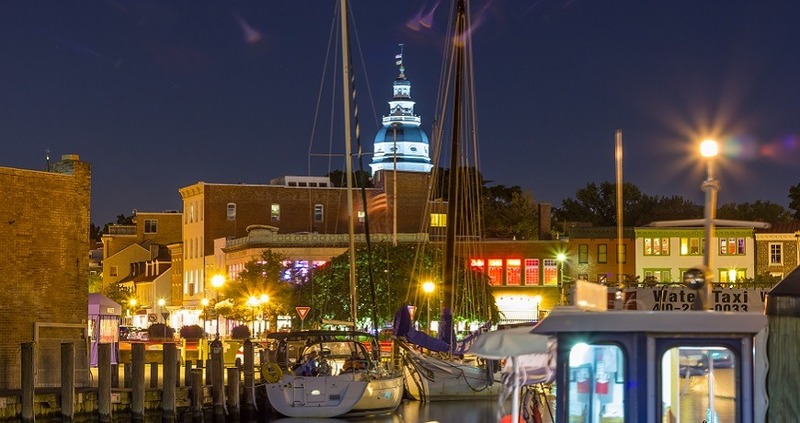 For all those interested in going on the first History Club trip of the year to the US Naval Academy and downtown Annapolis, see Mr. Cohen in room E5B for a permission slip. The trip will be held on Sunday, October 28th and will be available to the first 100 students who hand in their money and permission slip. The cost of the trip is $50. 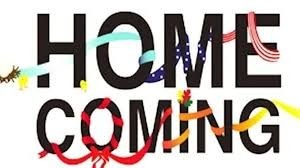 Homecoming is on Saturday, October 13th and the cost per couple is $60.00 or a single bid is $30.00 Obligation forms can be picked up in the Main Office and the Student Center. You cannot purchase a bid without a completed obligation form. All bid paperwork MUST be returned to the bagel booth by October 11th to receive your invitation. 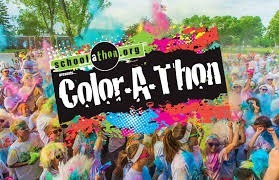 Get a group of friends together and sign up for the TRE Color-A-Thon on Sunday, September 23rd. Register online! It’s going to be an awesome event. Make sure you are there! Questions? See Coach Hendrix in S31. 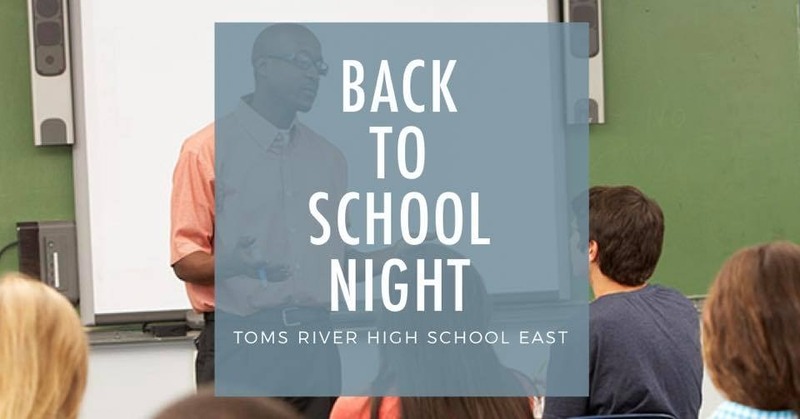 Back To School Night is Thursday, September 20th. Hope to see everyone there! 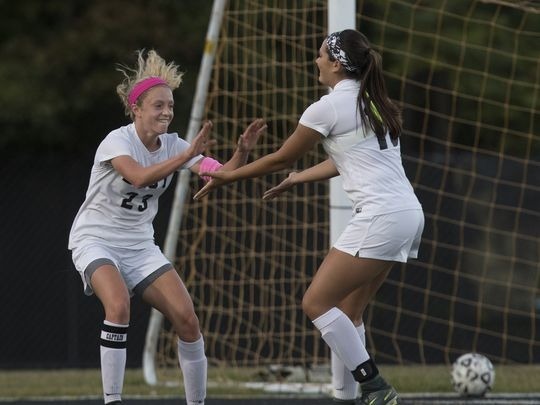 Anyone interested in playing Girls Soccer, there will be a brief meeting after school tomorrow, Wednesday, June 13th, in Room S24. See Coach Nichol for more details. Students from the Toms River High Schools, including Tyler Sacko and Kenzie Jones from East, performed at the Equality Ball this weekend. 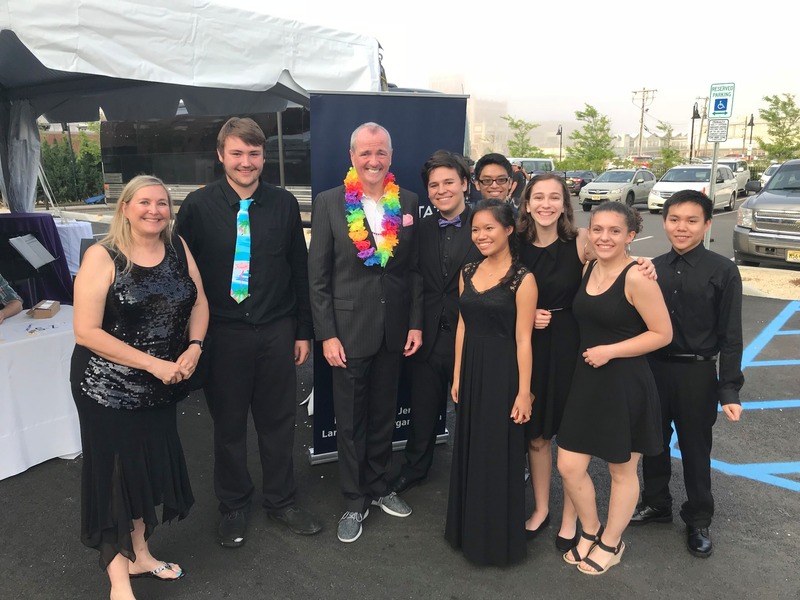 They are pictured here with Governor Murphy. Congratulations to High School East 3 sport varsity letter winners. Recipients were recognized at our annual breakfast for their commitment to their athletic and academic endeavors. 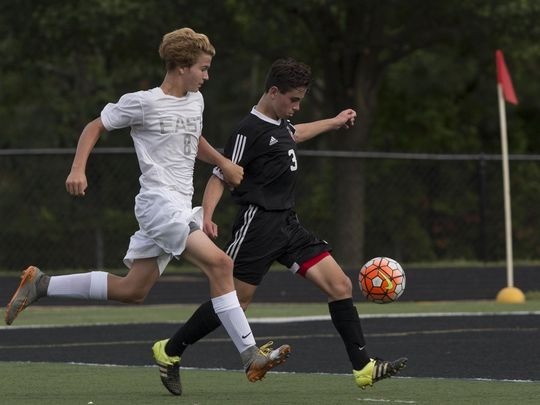 There will be a meeting for anyone interested in playing boys soccer next year today in Room E21. See Coach Konopka for more information. 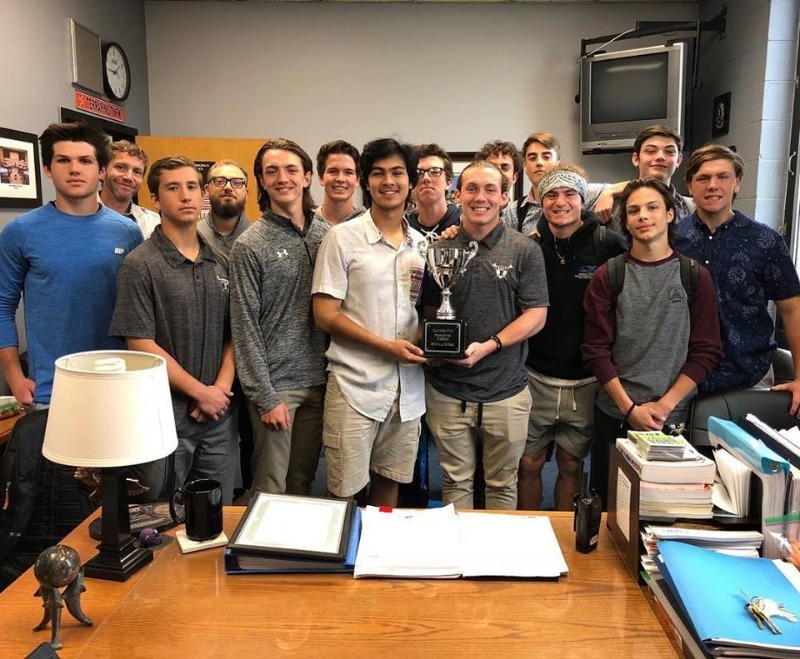 Congratulations to the boys lacrosse team for winning the Mayor’s Cup this year! The cup is awarded to the top team in Toms River out of the 4 high schools. Good luck to the boys as they take on Shawnee in the second round of the state tournament tomorrow! 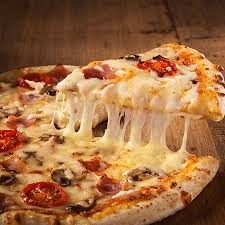 Come out and support the Medical Club today, Tuesday, May 15th from 5 pm – 8 pm at Charlie's Pizza! Why go see regular theater when you can see Extreme Theatre? The first ever “NHS Extreme Theatre” show will take place on Saturday, May 12th in the Student Center. 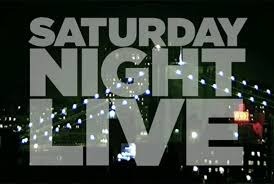 The SNL-style show will be written, rehearsed, and performed by students in just 24 hours! Admission is free. If you’re interested in being involved in the show, sign up in the main office. If anyone is interested in playing football in the fall, there is a mandatory sign up meeting on Thursday, May 10th at 1:45 in the cafeteria. Any questions or concerns, please see Mr. Coach Sandberg. Junior Prom bids are on sale after school in the bagel booth. Obligation forms are available in the main office. 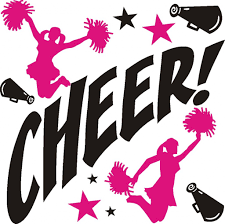 Are you interested in cheerleading next year? Please attend a mandatory parent/athlete meeting this Wednesday, April 25th at 6:00PM in the Lecture Hall to learn about tryouts, important dates, and expectations for next year. Please spread the word to incoming Freshmen!!! Come to Toms River East's Senior One Acts!!! 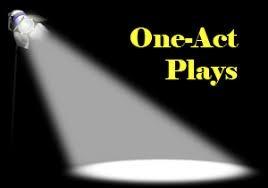 These are plays that are student written, directed, performed, and designed. They are being performed one day only on April 26th at 7:00 pm. Tickets are $7 and you can pay at the door. See you on stage!!! 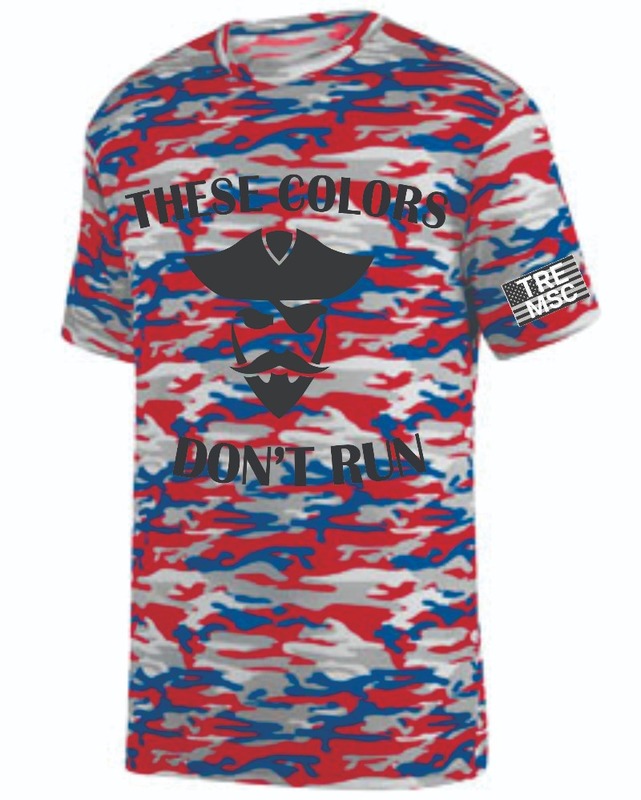 The Military Support Team is selling red, white and blue camouflage DriFit t-shirts. We will be accepting orders until March 9, 2018. Order forms (attached below) may be dropped off at the H.S.E. Main Office. 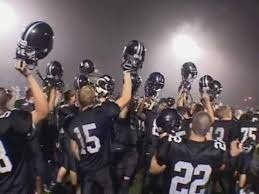 All checks can be made out to "Toms River High School East". Thank you in advance! 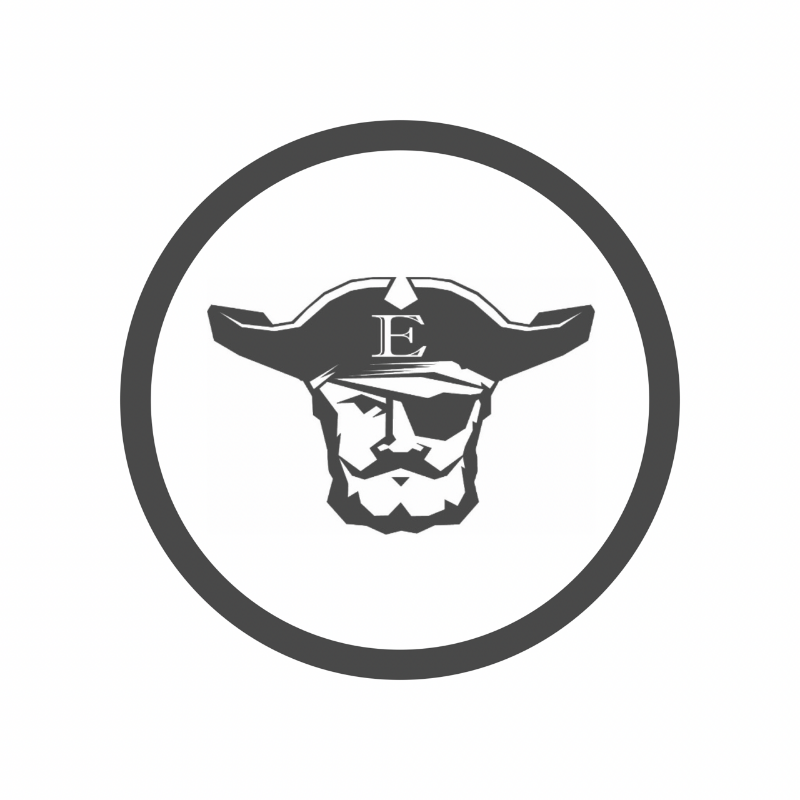 Check out what is happening this week at East! Congratulations to High School East wrestling coach, Warren Reid, for earning his 400th victory! 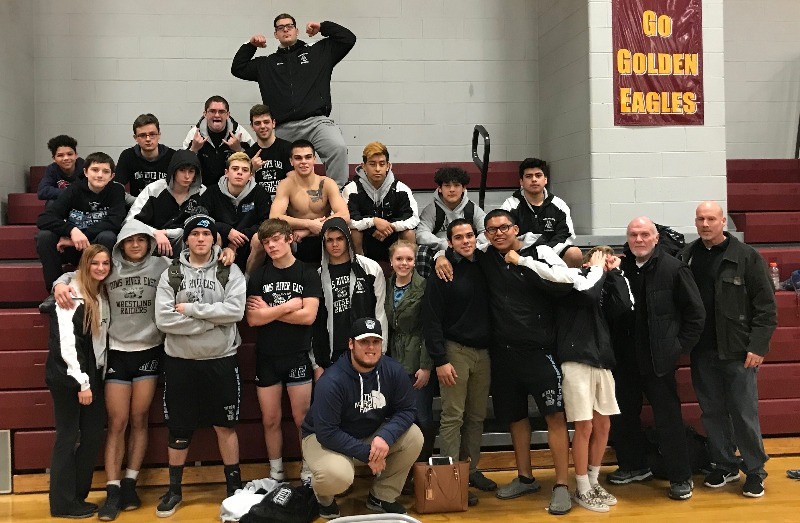 Coach Reid was surrounded by his current and former wrestlers. Coach Reid is the only coach the Wrestling Raiders have ever had as he has been the coach since East opened in 1979. His influence on the athletes/students at East is incalculable! Congratulations coach on a well-deserved honor! We are proud to still have you as our coach! Tonight Coach Reid is going for his 400th victory as coach of the East wrestling team. Please come out and support the team and Coach Reid as he works to reach this impressive milestone. 6:30PM tonight in the gym. 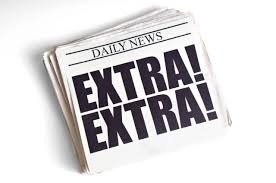 The College and Career Connection Committee will be holding two workshops (February 13th and 15th) immediately after school in the Media Center for interested students. 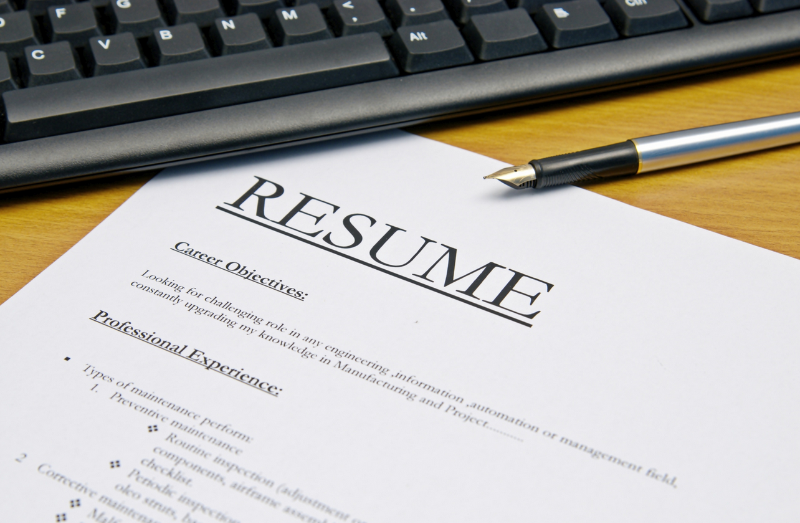 We will be using a resume building template/program for support and will be providing guidance to students to create a specific resume tailored to meet their work/college needs. Please register in the Main Office. Hoops 4 Hearts Is Back! All periods in the GYM on February 15th and 16th. All proceeds will go to the AMERICAN HEART ASSOCIATION. There will be FUN GAMES, COOL PRIZES, MUSIC AND COMPETITION. Donate to an amazing cause Our goal is $1 from every East Student. 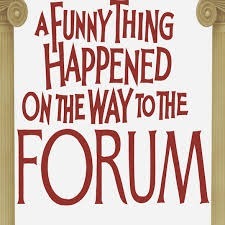 Eastside Theater Company presents A Funny Thing Happened On the Way To The Forum February 8, 9, and 10, all shows @ 7pm. 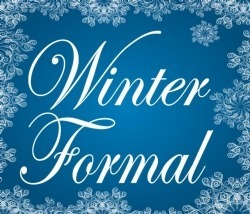 Tickets will be on sale beginning January 29th during all lunch periods. Would you like to attend the prom in style this year? 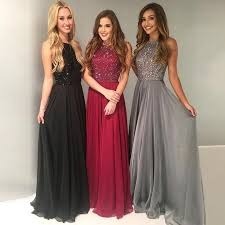 Did you know that High School East has a closet filled with the most beautiful evening gowns and dresses? 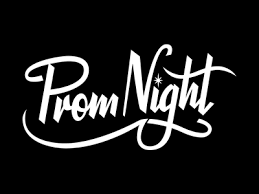 If you want to feel like Cinderella too, make an appointment today with Mrs. Steinhart in the Media Center to find that special prom dress just for you! There is a mandatory ski/snowboard meeting on Thursday, Jan. 11th right after school in Room E21. Anyone going on our trip to Okemo, Vermont must attend. This is also your last chance to sign up. If you have any questions, see Mr. Konopka.